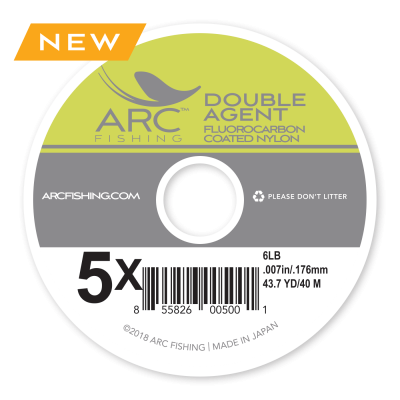 ARC Fluoro NXT utilizes the latest in PVDF copolymer materials and a state-of-the-art extrusion process to produce a superior 100% fluorocarbon tippet. 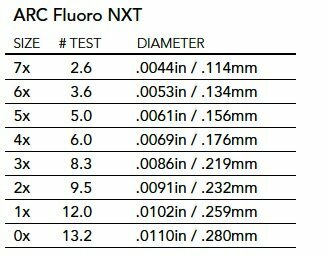 Premium ARC Fluoro NXT is virtually invisible in water, maintains its strength and suppleness when wet and offers outstanding abrasion resistance and knot strength. 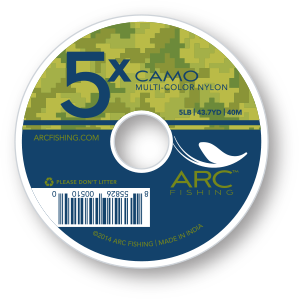 Available in sizes 0X to 7X.